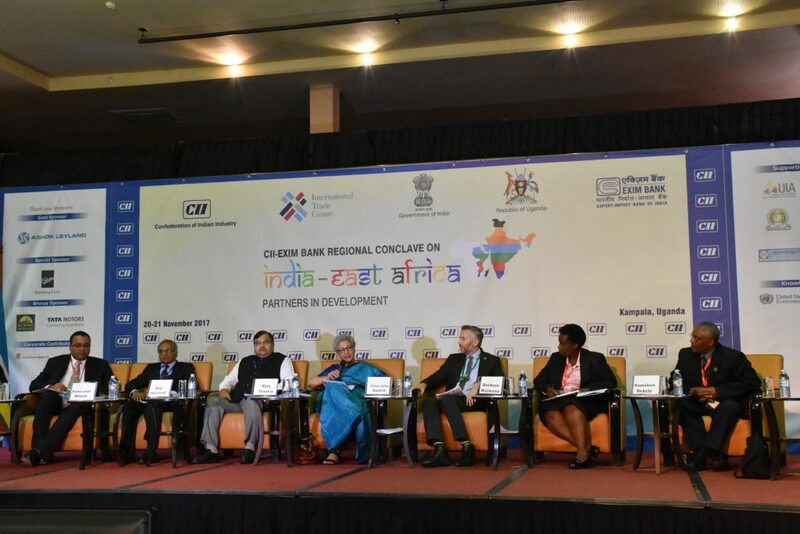 Addressing the challenges in agriculture and agri-business development, setting up projects to promote entrepreneurship and achieving sustainable food and nutrition security – these were the general themes of the Agriculture & Food-Processing panel at CII-EXIM Bank Regional Conclave on India and East Africa, ‘Partners in Development,’ held in Kampala on 20 November 2017. 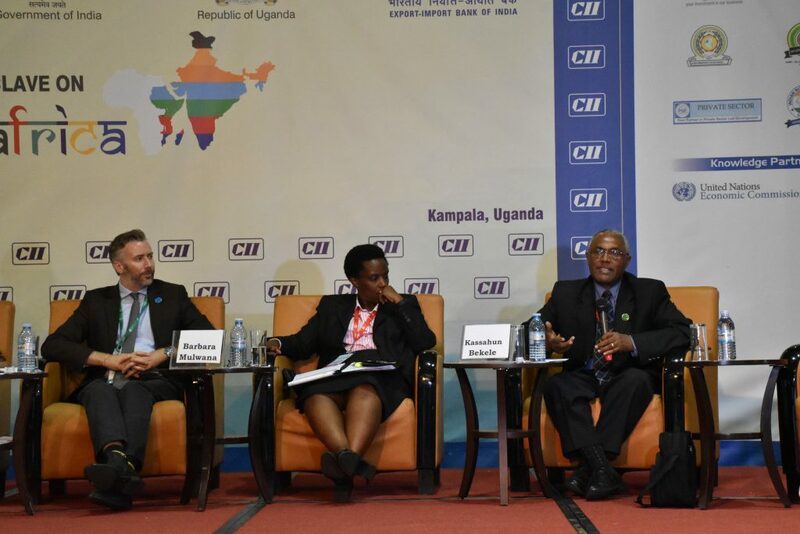 Co-hosting the Conclave, the International Trade Centre (ITC) presented initiatives for developing the East African agribusiness sector under Supporting Indian Trade and Investment for Africa (SITA). Mr. Govind Venuprasad, SITA Coordinator, chaired the session on “Agriculture & Food Processing Sector: Role of Private Sector in Building Sustainable Agribusiness in Africa.” Consisting of private and public sector leaders from India and East Africa, the panel discussed opportunities and challenges in African agriculture and reflected on how Indian expertise and investment can be used to build more vibrant and sustainable agribusinesses in Africa. ‘Agriculture is the single biggest provider of employment for India and Africa,’ commented Ms. Rita Teaotia, Commerce Secretary, Government of India, highlighting the role of agriculture and agribusiness in employment generation and economic growth in both India and East Africa. ‘There are a lot of commonalities,’ she said. 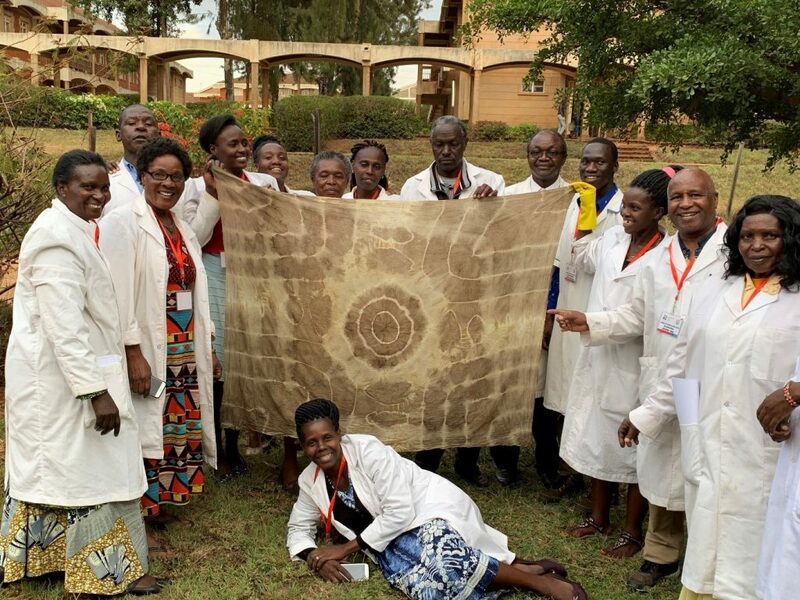 With both continents facing similar challenges in agriculture and agribusiness development, India’s lessons and solutions may well be adapted to address the challenges in East Africa, she added. 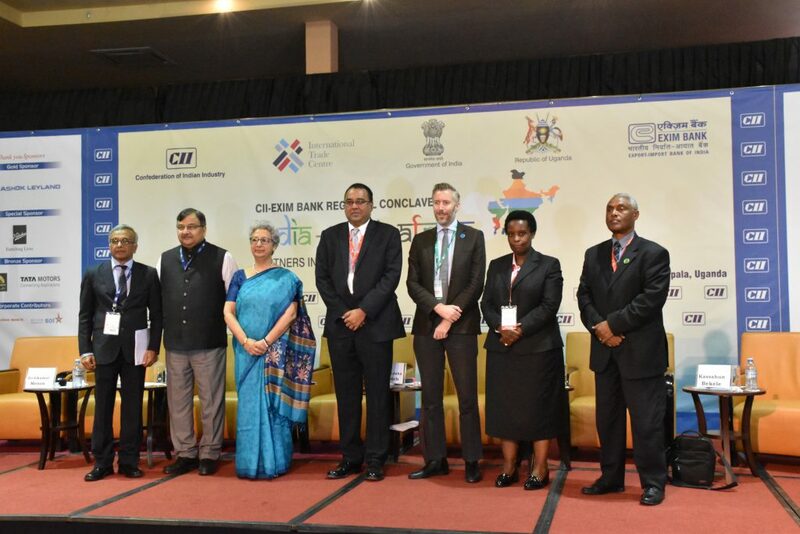 Inviting Indian companies to set up units in Uganda for processing its abundant agri-resources, Ms. Barbara Mulwana, Chair, Uganda Manufacturers Association, commented on the initiatives by the Ugandan government such as the ‘Buy Uganda, Build Uganda’ (BUBU) policy that supports and encourages the consumption of locally produced goods and services. Mr. Atul Chaturvedi, President, Solvent Extractors’ Association (SEA) of India, who played a key role in the development of the Indian agribusiness sector, spoke of his journey through trial and error to establish SEA of India as one of the top associations in India. ‘We’ve learnt a lot along the way and have become experts in terms of what not to do as well as what to do,’ he said. Further, Mr. Chaturvedi listed several areas where these lessons and India’s expertise could be put to beneficial use in East Africa, such as cost-effective packaging for edible oil, modernised storage systems for agri- and horticultural produce and controlled handling of perishables, to state a few. ‘India can also offer managerial support to the industry here’, he added. Mr. Chaturvedi handed over a copy of a study on Ugandan Sunflower sector, conducted jointly by SEA of India and ITC, to Ms. Teaotia. 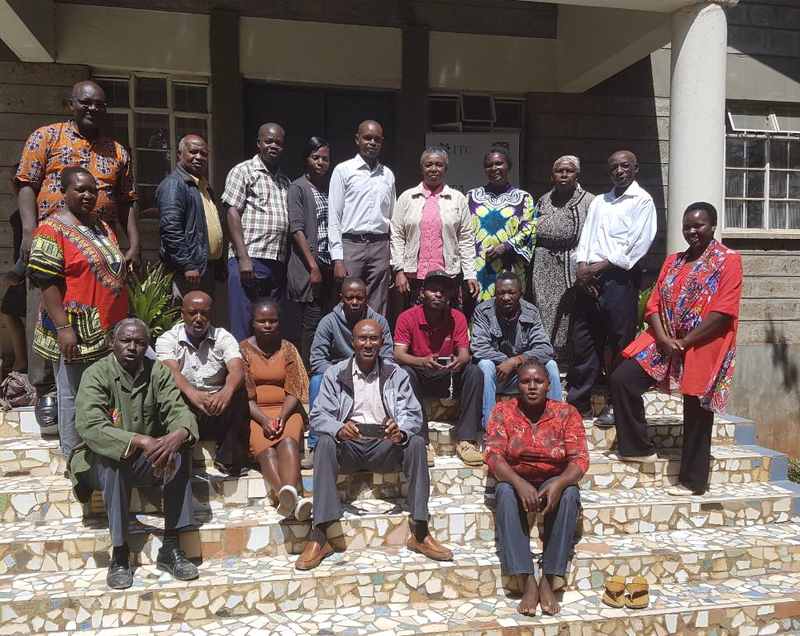 ‘We are happy to share our experiences so that East African businesses can learn from our mistakes,’ Mr. Menon said, stating the need to establish a strong research and development base for strengthening the Spices sector. ‘Training and education of farmers, processors and exporters on quality aspects is another important aspect. We started this 10-15 years ago in India, and it is paying us dividends,’ Mr. Menon added. At 947,000 tonnes, Indian exports today account for over 40 per cent of the global export of spices. ‘There is a big gap, and this is where we need investment,’ Mr. Bekele said. During the panel discussions, a Tanzanian pulses exporter expressed concerns over the recent ban on the import of pigeon peas by India. Ms. Teaotia explained that it was an exceptional condition following plenteous production last year. ‘Normally we buy,’ she assured. 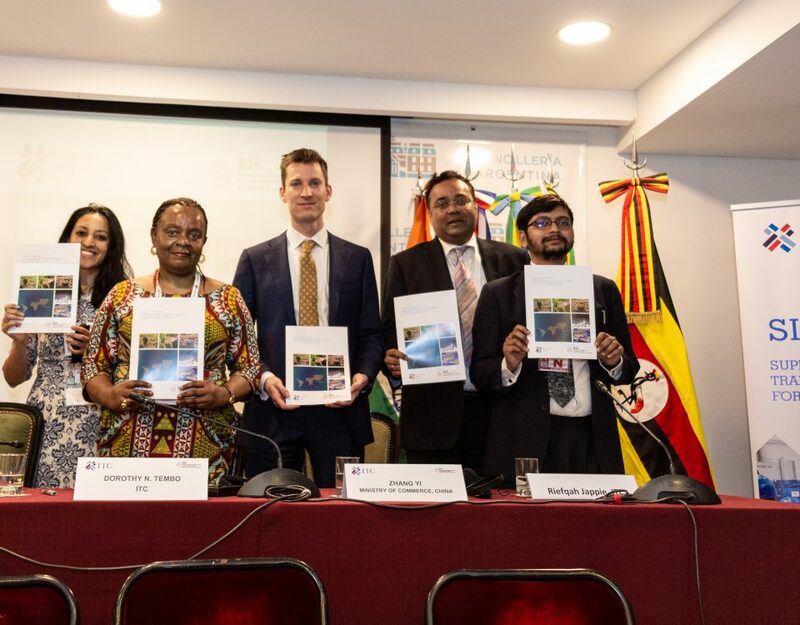 The panel discussion was followed by a presentation on the India–East Africa Trade Information Portal which was set up to facilitate trade and investment between India and the East African region through the provision of critical information. The session also saw the launch the ITC-Level A mobile application. 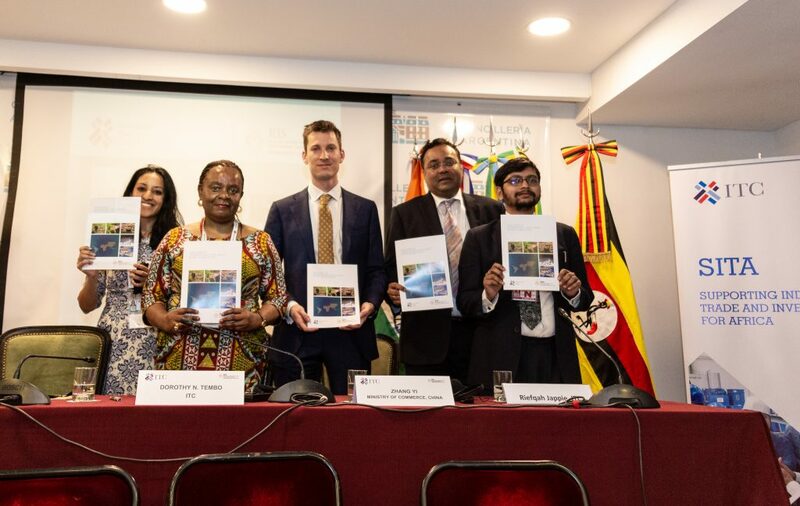 The app was developed in association with India’s Level A Commodities, which provides trade information on agricultural commodities in India and East Africa. The portal and mobile application were developed by SITA to address the information asymmetries that hinder international trade. 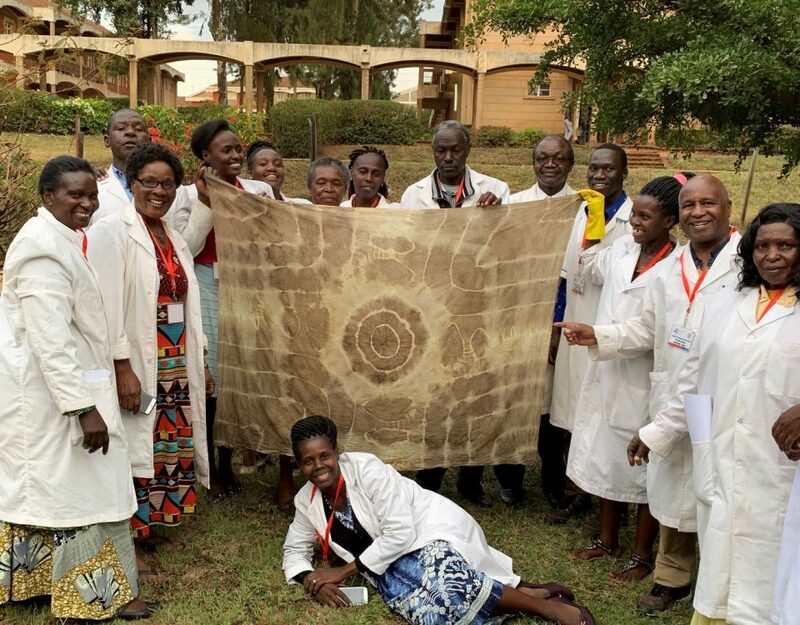 ‘With continued support and commitment from all partners in development, this will continue to grow and gain momentum in the coming years, enabling Africa’s agribusinesses to become more profitable and sustainable,’ he said.